If yes, perhaps we are alike. I studied hard for one year, but got only 20% in GRE Verbal. 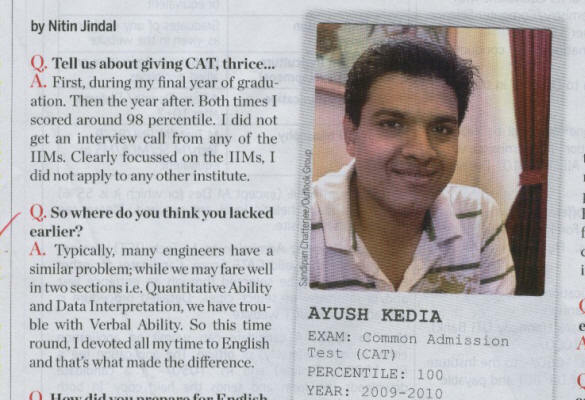 Now discover how you also can overcome this problem for your high percentile in CAT.